Call the Parish office 937-557-1711 x 105 to arrange a visit. Children generally receive their First Holy Communion by regularly attending our Second Grade Parish School of Religion (PSR) program. 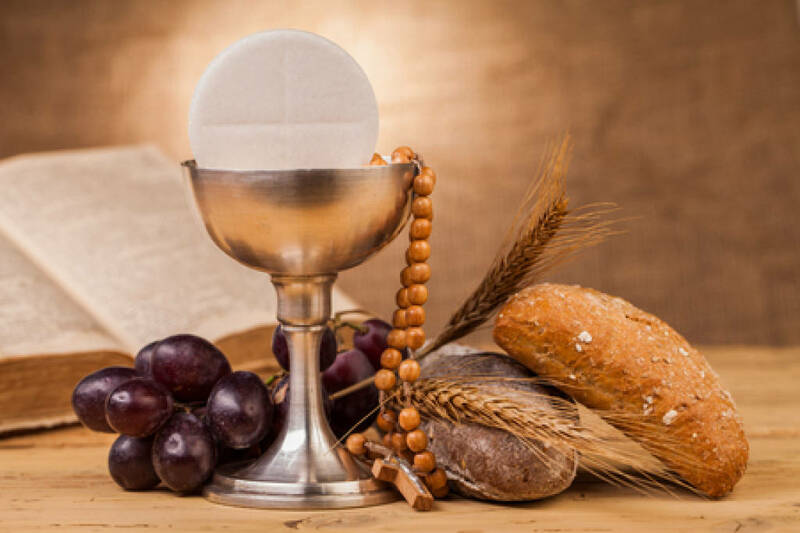 Older children and adults wishing to partake in First Communion can contact the parish office at 937-557-1711 and request information on our RCIC and RCIA program. A copy of your child’s Baptismal Certificate, Completion of First Reconciliation, and regular attendance in our Second Grade PSR program is required for your child to receive First Holy Communion.